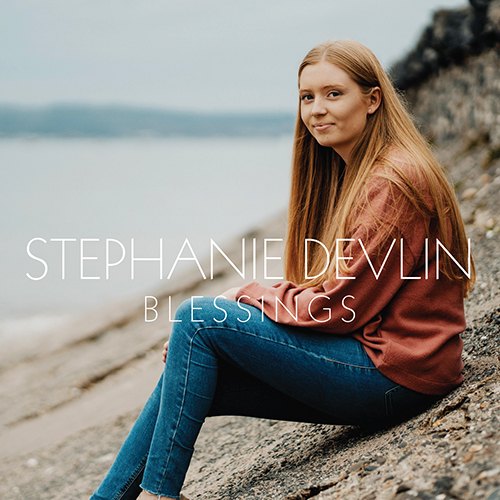 Stephanie Devlin’s debut album features 12 beautiful hymns and songs, presented with gentle piano and strings accompaniments by producer Jonathan Rea. 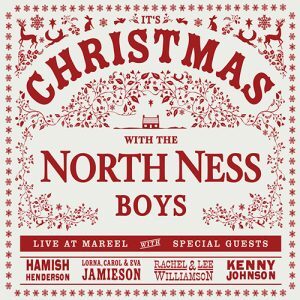 The list includes classics like When I Survey and Holy Holy Holy, as well as Hillsong’s Worthy is the Lamb, modern hymns from the Getty and Sovereign Grace catalogues and Laura Story’s moving ballad, Blessings. Belfast-born Stephanie is a classically trained singer, currently a choral scholar at St John’s College, Durham. She has sung in the Royal Albert Hall with the National Youth Choir of Great Britain and was chosen as the Composer in Residence for the Ulster Youth Choir. 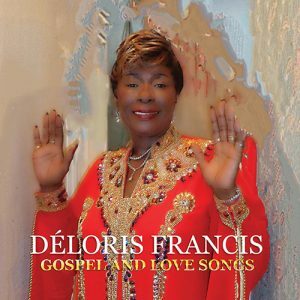 She has recently returned from a choral performance in China. 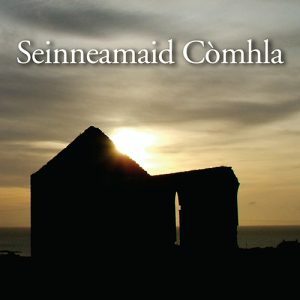 Her classical and Celtic roots can both be heard in this album; she delivers the songs with a vocal which is both pristine in its musical precision and relaxed in its lilt. 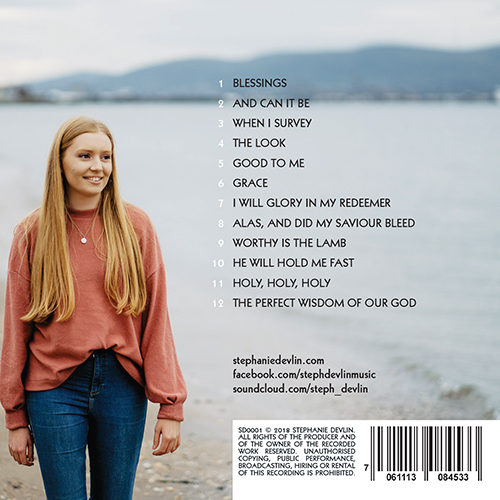 Stephanie is genuinely passionate about communicating her faith through her music and sings with a natural purity which conveys the lyrics with exceptional clarity and gently persuasive power.